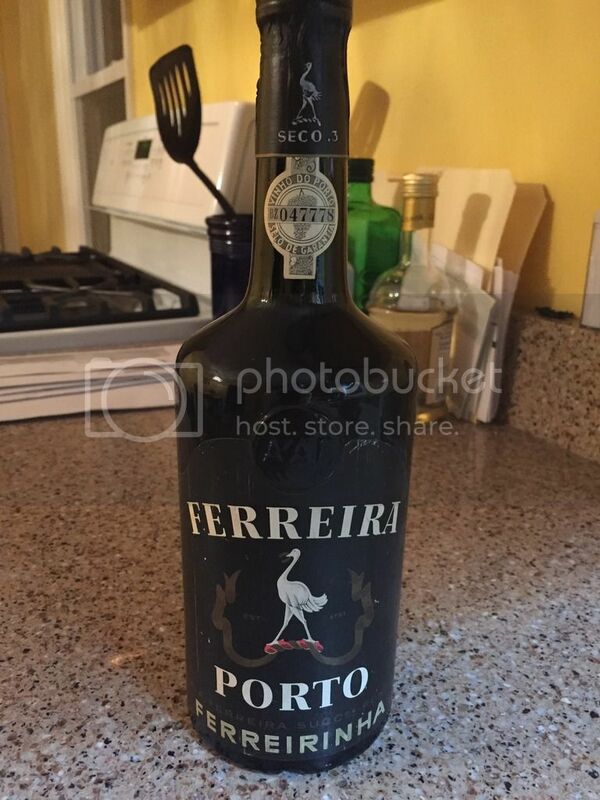 My father gave me this old bottle of port he purchased in Portugal a long time ago. 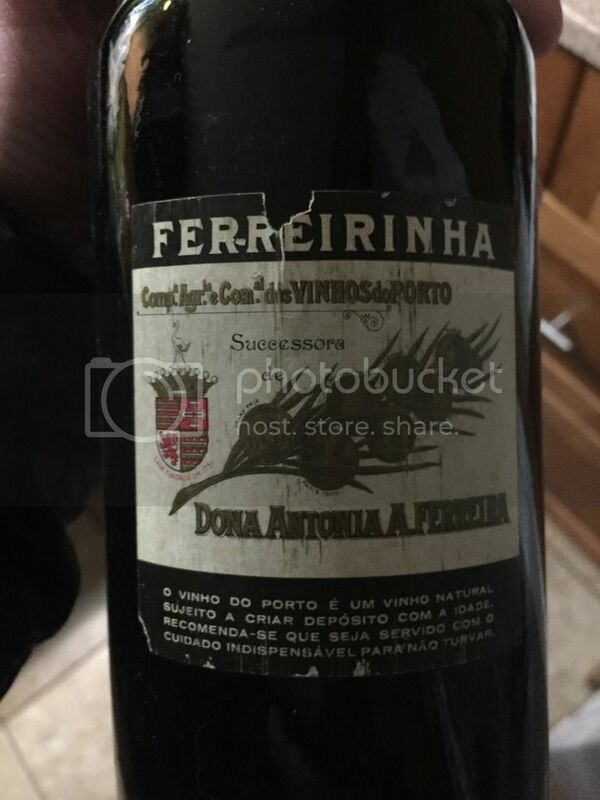 He's getting up in age and can't remember the details but he seems to think it was relatively old when he purchased it. We're not certain on when he was there but we believe it was in the 50's or 60's. 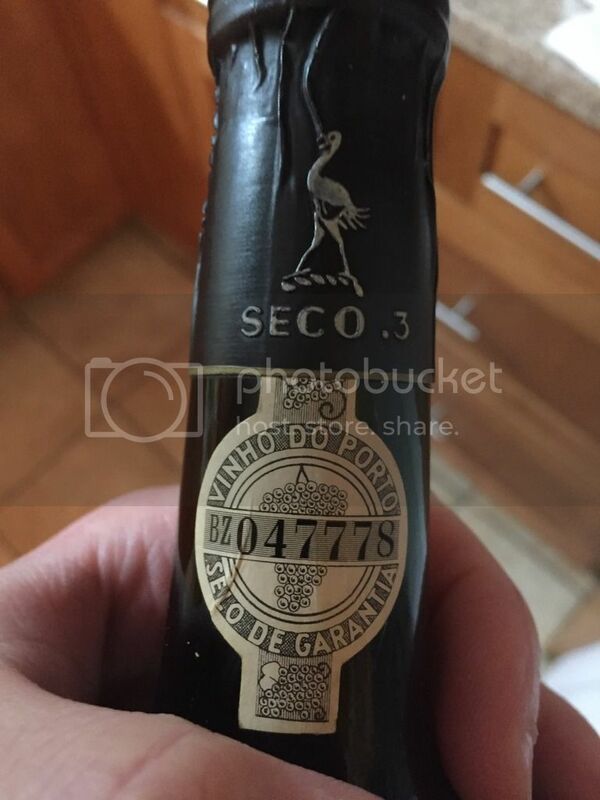 There are no markings on the bottle to indicate the age. The photograph is broken. Please post a link to it, or try again by some other means.